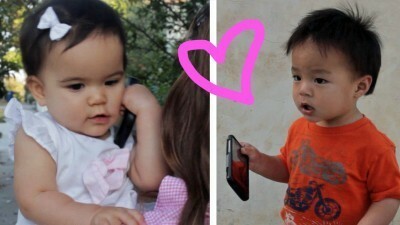 This is a super cute song parody of the Call Me Maybe song with two adorable toddlers! Dakota Michelle Ruark this is really cute! !